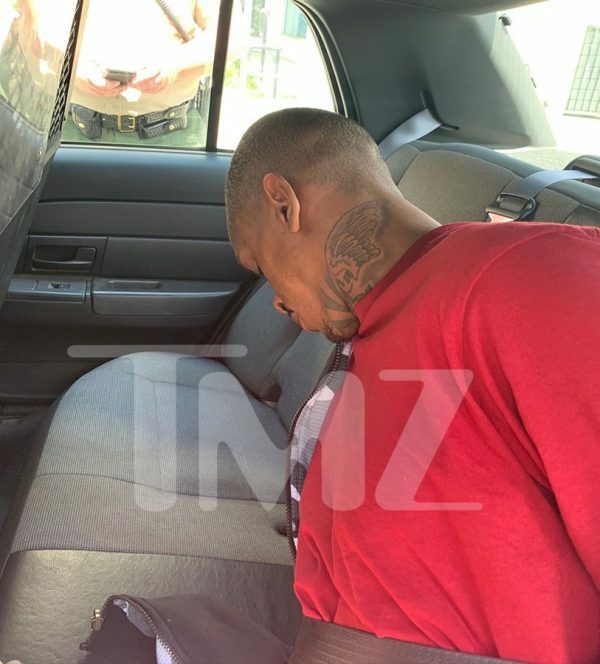 The prime suspect in the Nipsey Hussle murder investigation has been detained by authorities following a mammoth manhunt. In a press conference, investigators stress that they believe the murder was the result of a personal dispute rather than anything gang-related (as was initially inferred by some). Details about Holder’s arrest are still pouring in, but pics and clips have surfaced. It’s also been confirmed that the woman who drove his get-away car on the night of the crime turned herself in. 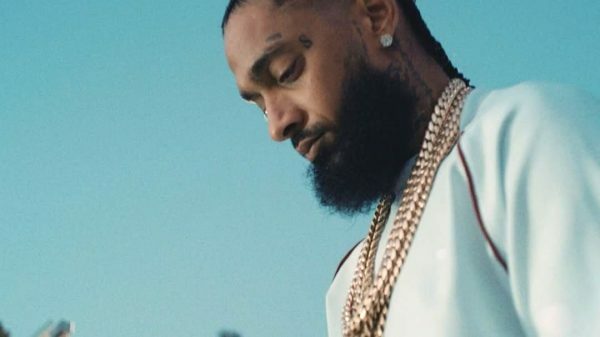 As widely reported, Nipsey was shot multiple times outside his shop in Crenshaw on Sunday afternoon. He was pronounced dead at the hospital. The father of two was just 33 years old.